Marvel Studios has just revealed a new poster for Marvel Studios’ “Black Panther” during the San Diego San Comic-Con. 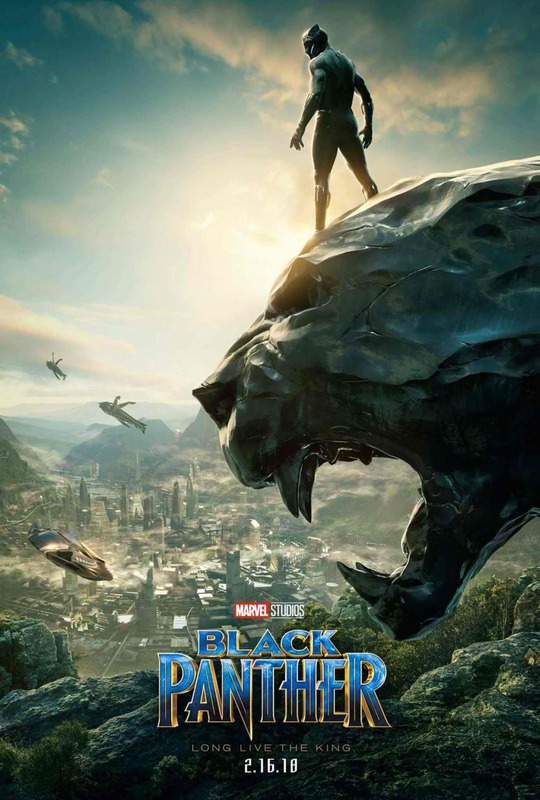 Check out the poster below and watch Black Panther in Philippine cinemas in February 16, 2018. Marvel's Black Panther will be distributed in the Philippines by The Walt Disney Company (Philippines). Follow the official social media accounts of Marvel, namely, (FB) MarvelPhilippines, (Twitter) @marvelstudiosph and (Instagram) @marvelphilippines.